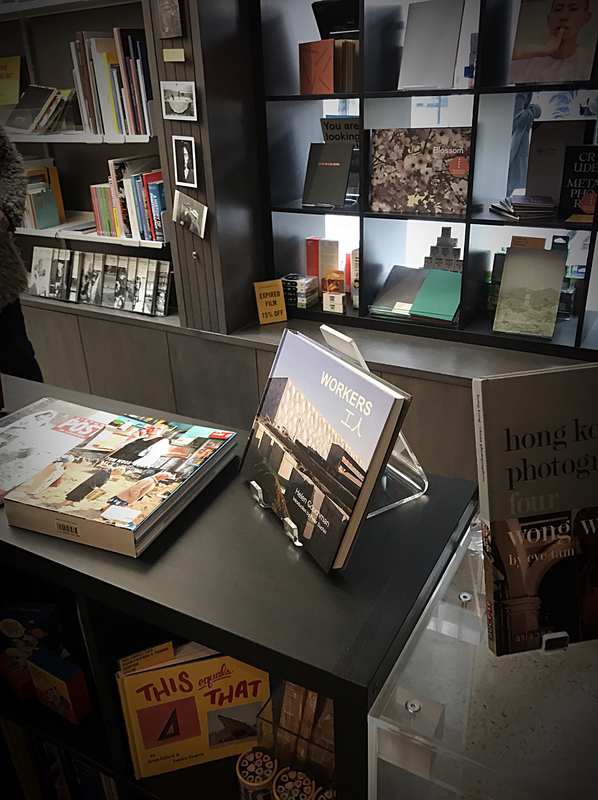 The book WORKERS 工人 (gong ren) now stocked at Open Eye Gallery, Liverpool. The artist is giving a talk about this WORKERS 工人 project and her work in China at Tate Liverpool on 09/04/2017. © 2019 All images are the copyright of Helen Couchman, please do not copy or reproduce without written permission.